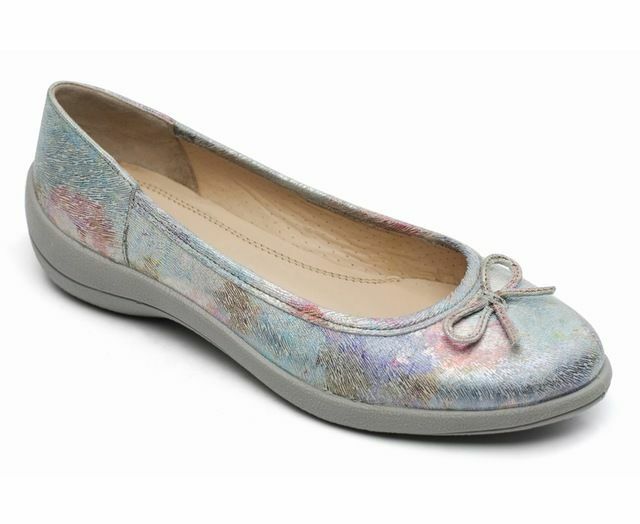 Heavenly Feet bring us 8125/30 CARNATION, the perfect addition to your summer wardrobe. 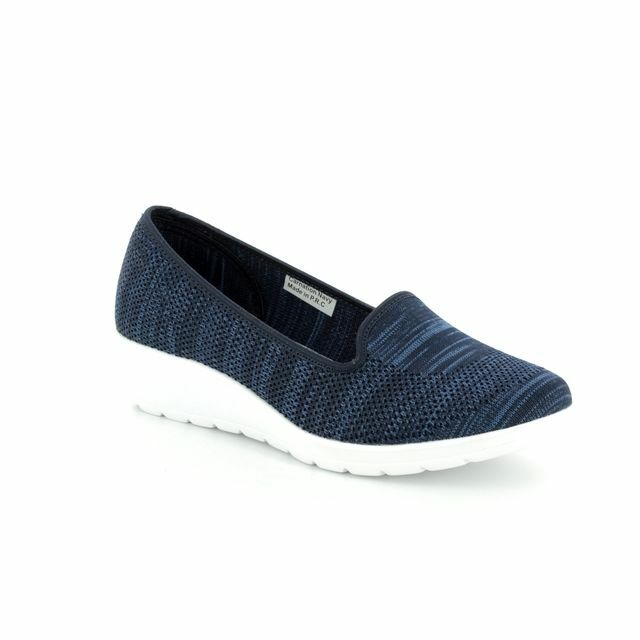 The black woven fabric upper of these ladies slip on wedge shoes is patterned with a marled effect. 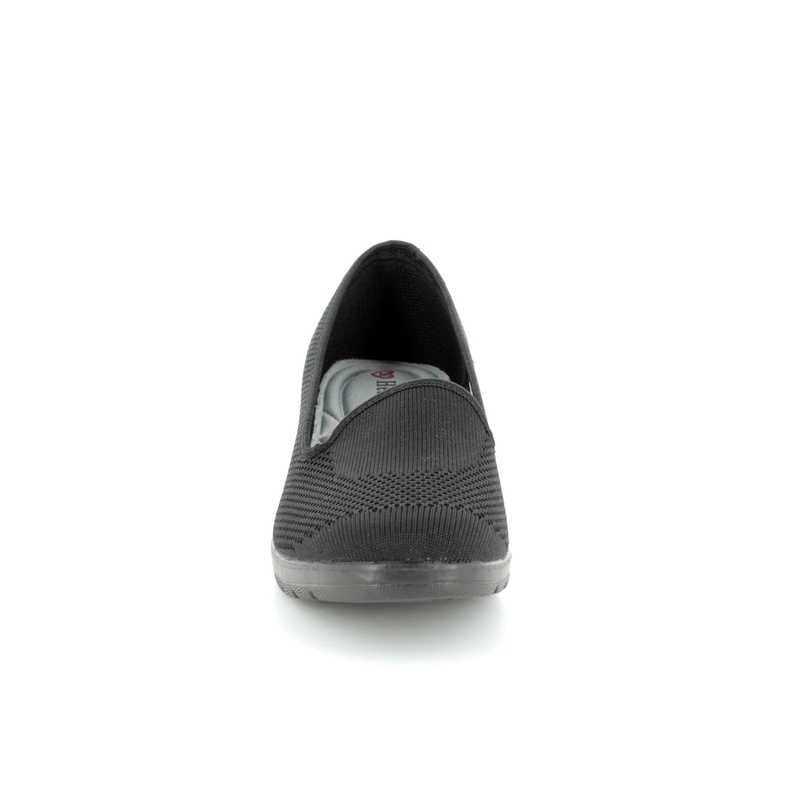 Heavenly Feet have used a white sole unit to contrast with the dark upper, adding to the sports lux vibe of these shoes. 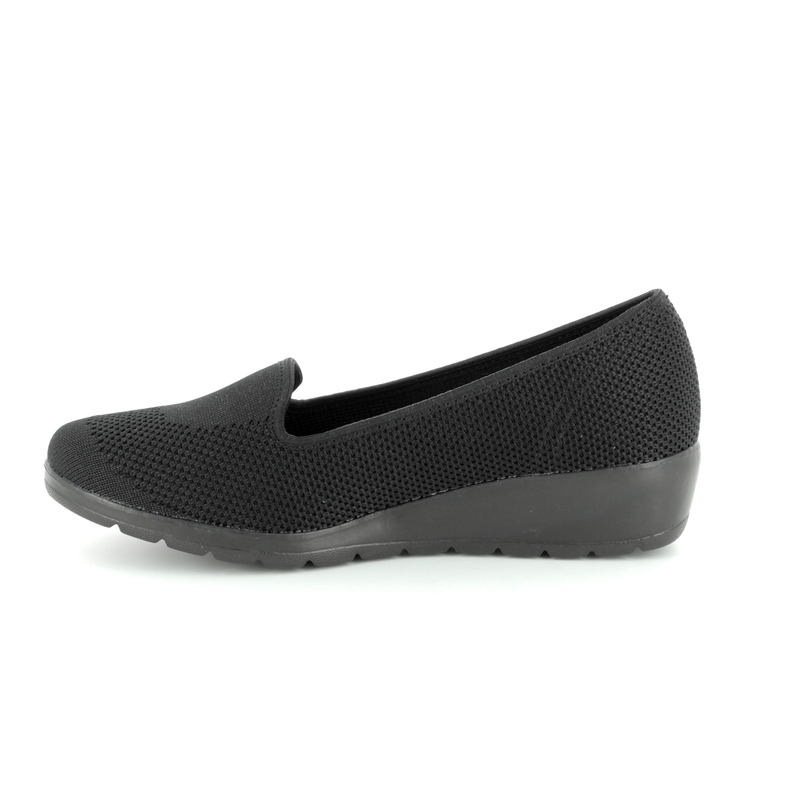 The sole unit is incredibly lightweight while remaining chunky with a wedge heel for a touch of elevation. 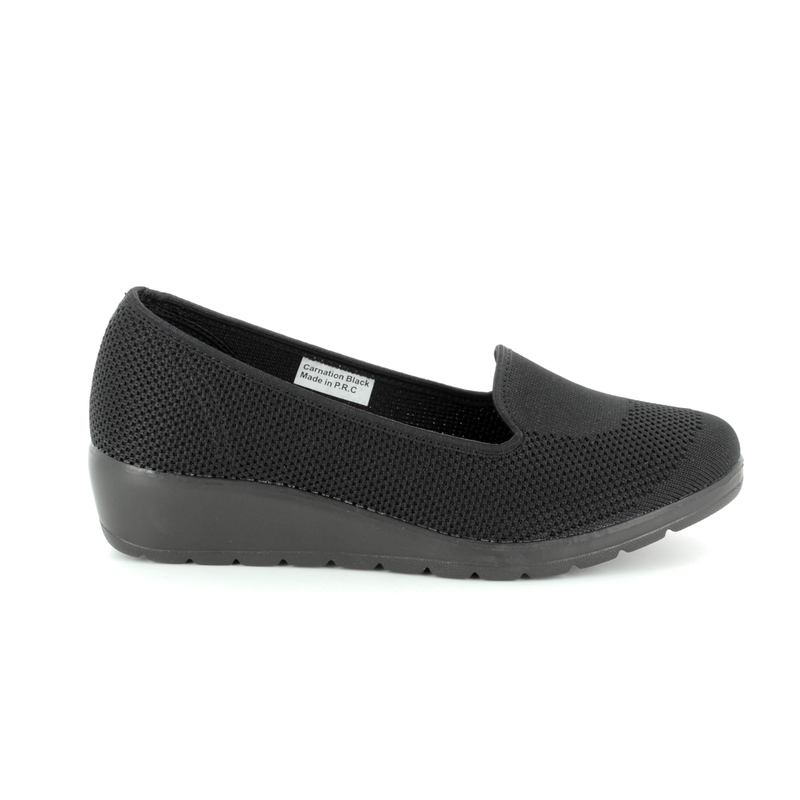 Heavenly Feet have used a cushioned insole in these ladies wedge shoes for additional comfort. 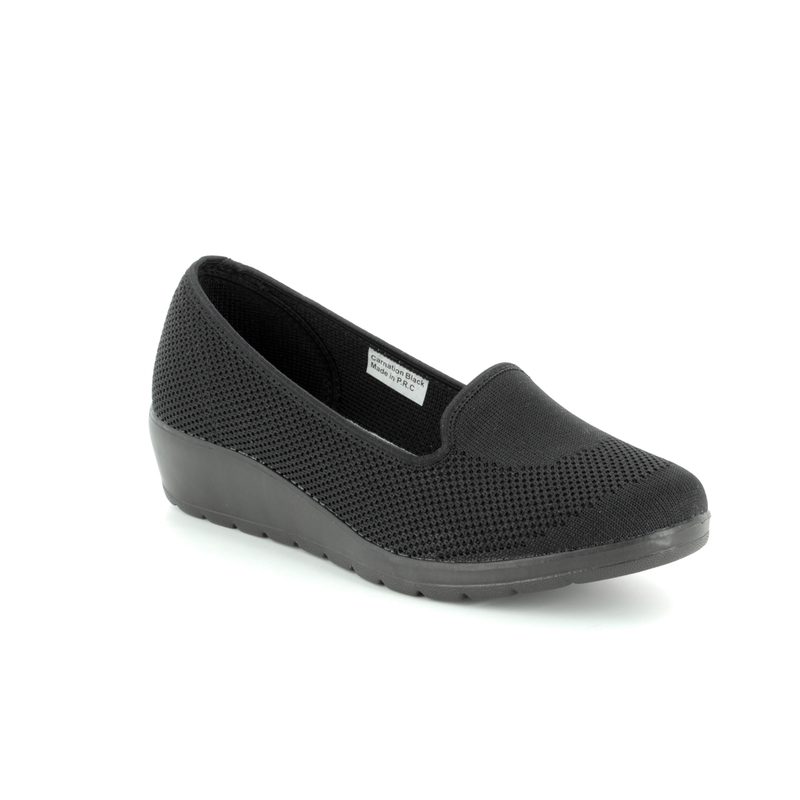 Perfect paired with jeans or a skirt, these wedges are also available in grey or navy. 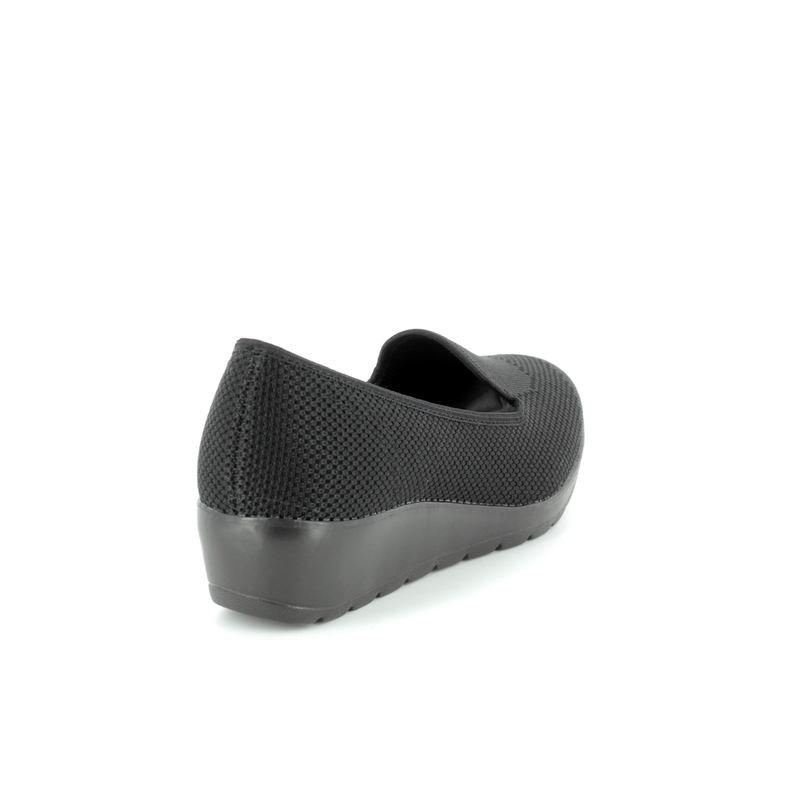 Buy your Heavenly Feet ladies wedge shoes from Begg Shoes, an official Heavenly Feet stockist.